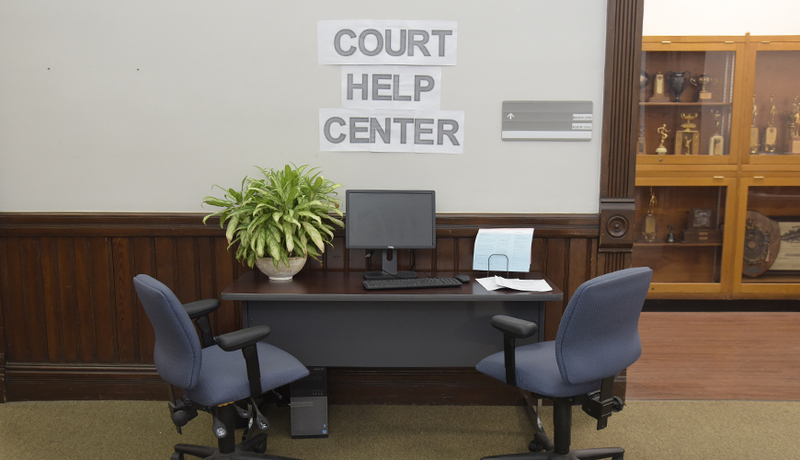 Civil Sessions Court is generally a small claims court where many people represent themselves – and often have questions about how the process works. These videos, featuring Judge Chuck Cerny, are designed to explain the basic steps to filing a lawsuit in civil sessions court and how to try one if necessary. Each video is approximately two minutes long. The first video focuses on how to file an action, the different types of cases and the different forms used depending on what kind of case it is. The second video describes how to present your case during a trial. To view a video place your cursor on the one you wish to watch and click.